MEN’S PLACES: Just a few available. Please email asap to enquire and join. 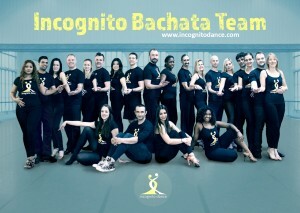 Please email info@incognitodance.com or call 07831715368 as soon as possible to join. 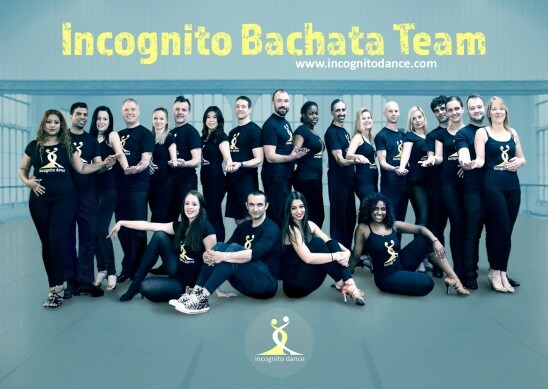 Incognito Dance is putting together a Partner Work Student Performance Team. We are looking for 12 leaders & 12 followers of Improver/ Intermediate / Advanced levels. You will get 12 x 2-hour sessions that will prepare you for a variety of shows across London and surrounding counties. 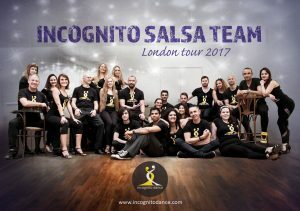 Each student will perform an average of 4-8 shows, some of which will include performing at London’s biggest parties as well as the amazing SCOTTISH SALSA CONGRESS JANUARY 2020. 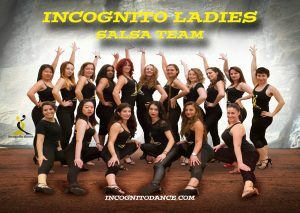 The choreo will be in the modern Salsa On2 New York style. The focus of the course is on techniques that will improve your social dancing, leading and following skills, confidence, styling, arms styling, musicality, posture and presence. 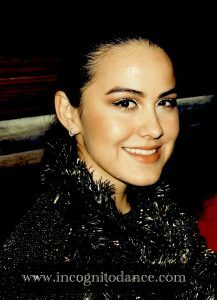 All the group will be given a huge level of support throughout the entire experience. new friends and share amazing memories whilst improving your dancing. 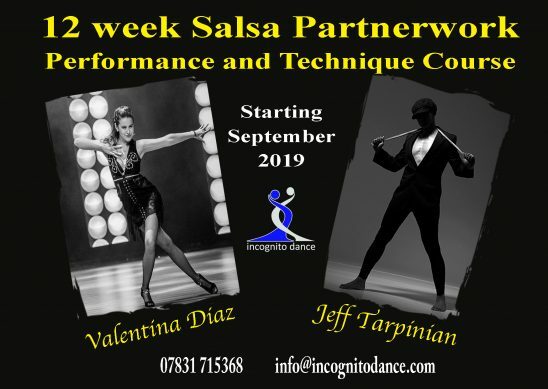 Choreographed by Jeff & Valentina who are one of the most sought after stars of the Salsa/Cha Cha/Bachata/Latin world. Mainly for Improver to Advanced students. This is a fantastic chance for Improver/Intermediate/advanced dancers looking to take their dancing and performance skills to a whole new level. The course will be very very tough. We are only looking for 12 leaders and 12 ladies followers to join this group. It will be very intense and definitely not for the faint-hearted. Rehearsals in air-conditioned mirrored studios in the Fulham Dance Attic on Sundays.